An unexpected pregnancy is never easy. Many concerns and questions might be swirling through your mind, but one thing is for sure, we are here to provide a safe place where you can make a confident decision! Click on your school below to find directions to our clinic. Text or call us for an appointment! 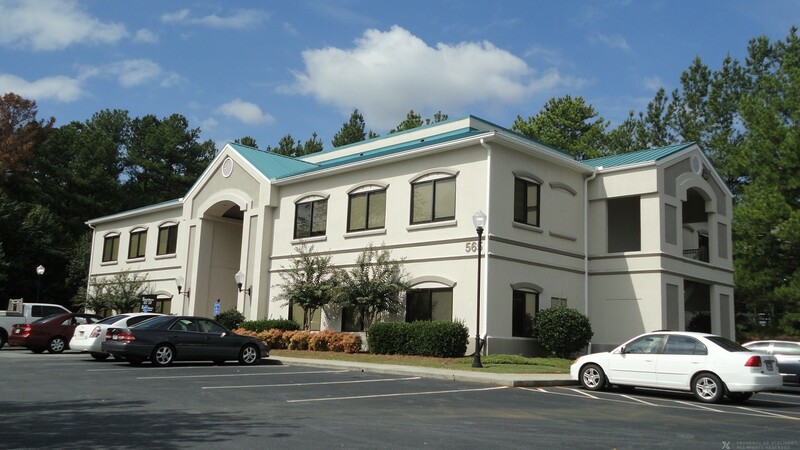 Obria Medical Clinics Gwinnett does not provide extended OB/GYN or pre-natal care, birth control prescriptions or devices, fertility testing, abortion services or referrals for abortion.